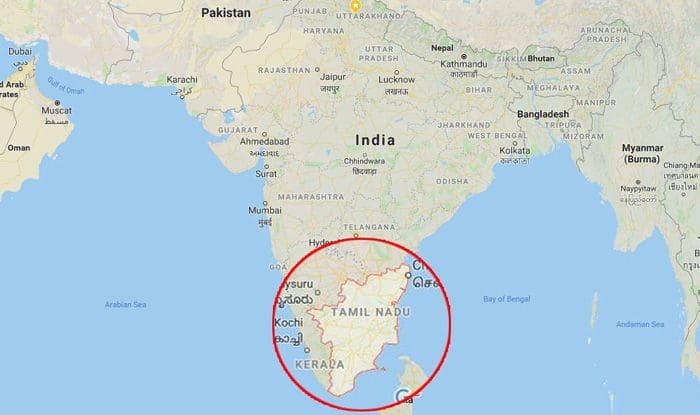 All is set in Tamil Nadu for the crucial 2019 general elections with about 5.8 crore voters to decide on the fate of 822 candidates contesting in 38 Lok Sabha constituencies. On Tuesday, the Election Commission rescinded the poll for Vellore Lok Sabha constituency after the Income Tax (IT) department seized unaccounted cash from the cement warehouse of a DMK functionary. Analysts are of the view that even if TTV Dhinakaran’s AMMK wins a couple of seats, the DMK’s dream of coming to power by toppling the AIADMK government may not come true. While the AMMK candidates are contesting under the common symbol ‘gift box’, they are classified as Independent candidates as per the Supreme Court order. Arithmetically, the AIADMK-led front has an advantage. But the electoral landscape has changed after Jayalalithaa passed away. The AIADMK had split into two and the BJP is facing a negative mood in the state — these are the minus points. The prominent personalities in the electoral fray are: Lok Sabha Deputy Speaker M. Thambidurai (Karur), Union Minister and BJP’s Pon Radhakrishnan (Kanniyakumari), H. Vasanthakumar (Congress-Kanniyakumari), Karti P. Chidambaram (Congress-Sivaganga), H. Raja (BJP-Sivaganga), Kanimozhi (DMK-Thoothukudi), Tamilisai Soundararajan (BJP-Thoothukudi), T.R. Baalu (DMK-Sriperumbudur), Dayanidhi Maran (DMK-Chennai Central), A. Raja (DMK-Nilgiris) and Anbumani Ramadoss (PMK-Dharmapuri).